There are 7 spots remaining and I’m so thrilled to be photographing these in a few short weeks! 25 custom designed 5×7 folded holiday cards. One complimentary digital file OR two 5×7 prints. 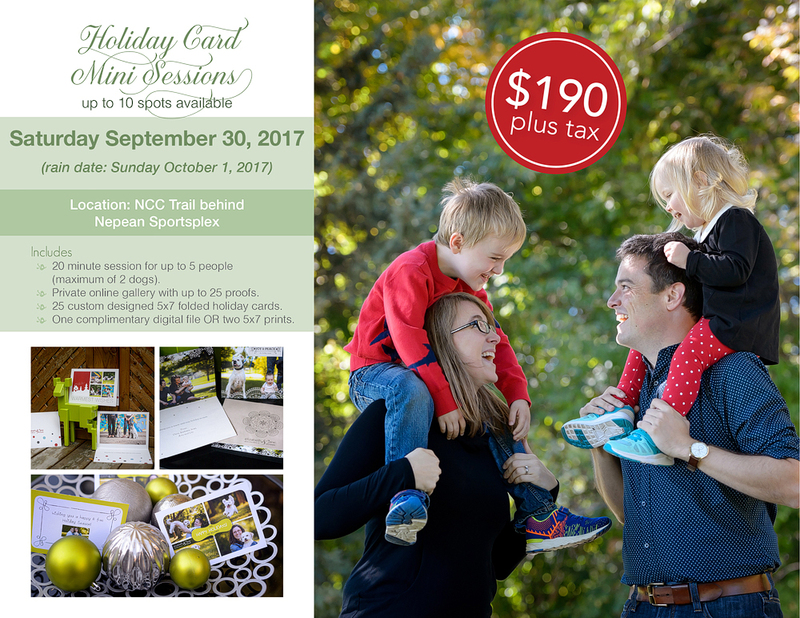 Book your holiday card mini session by clicking the image or click here.